We’ll show you how to grow your number of high-quality fans on social media. Keep in mind that this doesn’t happen overnight. To grow your following with legitimate, engaged fans, you’ll need to take your time and let your follower count grow organically. Before we discuss how to organically grow your follower count, let’s talk about one thing you should not do. It’s tempting to buy followers so you can quickly increase your numbers. Companies will offer you thousands of followers for just a couple hundred dollars. It may sound like a great deal, but it isn’t. You’re not buying real “followers.” In fact, most aren’t even real people. They’re called zombies and bots. You’re essentially paying for a computer program to “like” or “follow” your page. Pus, even the followers who are real people are not actually interested in buying your services or engaging with you. What’s worse, these fake and unresponsive followers will actually end up lowering your engagement rates. That will ultimately lower your organic reach. This happens because Facebook (and other social sites) will see that you have a bunch of followers, but none of them are clicking like, commenting or sharing. This tells Facebook that you’re not posting quality content, so they’ll stop showing your posts to the rest of your followers. So how should you grow your followers? Instead of buying, we recommend focusing on practices that will organically grow your follower count. This helps you gain audiences that are engaged, authentic and receptive to your message. Seasoned digital marketers know that high follower counts don’t guarantee success on social media. But at the same time, we also know that continuing to increase our number of followers to legitimize our online reputation and increase organic reach is a necessary tactic to becoming more successful each day on social platforms. It’s worth the resources. When looking at ways to grow your followers, it’s important to take your time to review all opportunities. There might be more than you think! Let’s look at your website, marketing materials, transactional materials and more. Let your website visitors know that you’re on social platforms. You can add icons in your website header or footer so the reminder is always present on each page. You can also add social share buttons to your content. Have a blog? Make it easy for readers to share your blog post directly to Facebook, Twitter, Google+ and other platforms. This is an excellent way to let your patients do the work for you! Their friends and family members will be more likely to read the blog post and engage with the content since it came from someone they know. Take a minute to look around your office. There are so many places you can communicate to your patients that you’re on social media. It doesn’t have to be a large message. Just add “Connect with us” and list out your social handles for each platform. Here are a few ideas to get started with. If you have wi-fi available, add a note to your wi-fi sign. Have on-hold messaging? Include a plug for your social platforms. You can’t communicate this in too many places. The more the better. Now more than ever, your content must spur engagement. Users are going to scan through your social media page before clicking on the “like” or “follow” button. They’ll be looking for a couple things. Users will scan the latest posts on your brand page to see if you’re worth following. They want to know that following your brand page will provide value. Going back through your social pages with a critical eye can help you find areas that need updating. This is different from buying followers from a third party. With paid posts, you’re simply paying to put your posts at the front of the line, so to speak, and to target people who are most likely to choose to follow your page. 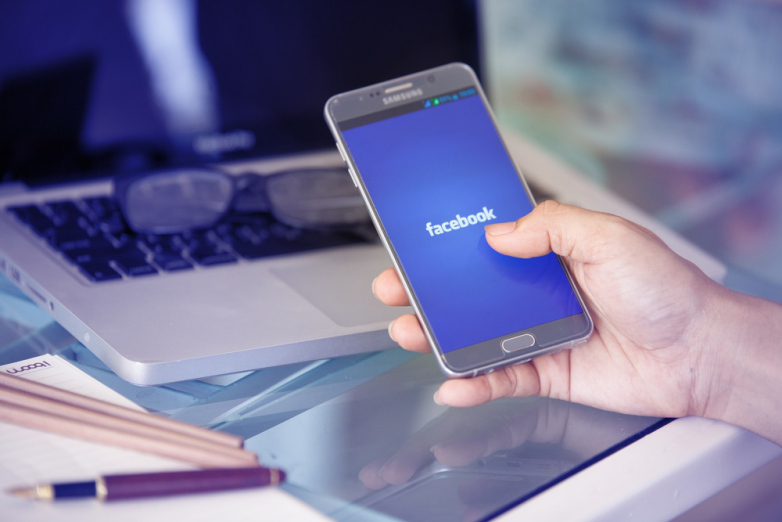 You can learn more about paid Facebook advertising in our blog post, Facebook Advertising: How it Works. The most important thing to do is just to get started. You can do this by reviewing your social accounts to make sure they’re set up properly. Update your profile photos and cover photo if needed. Also, double-check your practice description and contact information. Next, start updating your marketing materials, transactional materials and your website. Make sure you’re always asking your audience to connect with you on social media. You’ll start to see your follower counts climb higher and higher. Follow us for more marketing tips, industry news and much more! We’d love to connect with you on Facebook, Twitter, and LinkedIn!